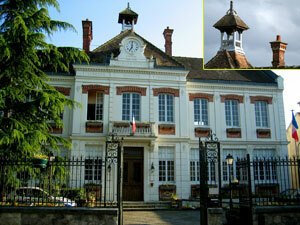 Come and join our friendly Twinning Association which has been twinned with Vulaine-Sur-Seine, France since 1995. 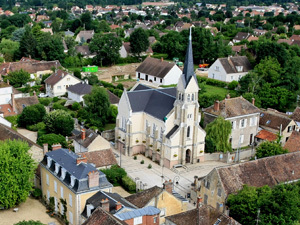 Vulaine is situated 5 miles from Fontainebleau and is a very friendly village close to the River Seine and the Fontainebleau forest. Download a Street map of Vulaines-sur-Seine click here and to view the Vulaines website click here. We are actively seeking new members to host and welcome French families to the village in 2017. Established in 1995, we have 35 members of all ages, including families with children and we would very much welcome new members to support the continuing growth of this popular association. We take it in turns to host, and on 25 to 28 May 2017, Barby will again be organising a weekend of events to celebrate their visit. Our bi-annual trip to France, sees us staying at a Vulaines-sur-Seine, a small village located five miles from Fountainbleau, south east of Paris. Travelling independently or as part of an organised coach trip, we spend the weekend with our French hosts visiting chateaus, vineyards and taking a trip on the River Seine. You do not need to speak French, just have warm and inviting home to accommodate and feed a French family for the weekend. Hosts bear their costs of the weekend which is reciprocated by the French when we visit Vulaines. This is an exciting opportunity to form new friendships and be part of an active and vibrant fun organisation. The annual membership cost for families is £20 and for individual members is £10. If you are interested or need any more information, please contact Sally or David. 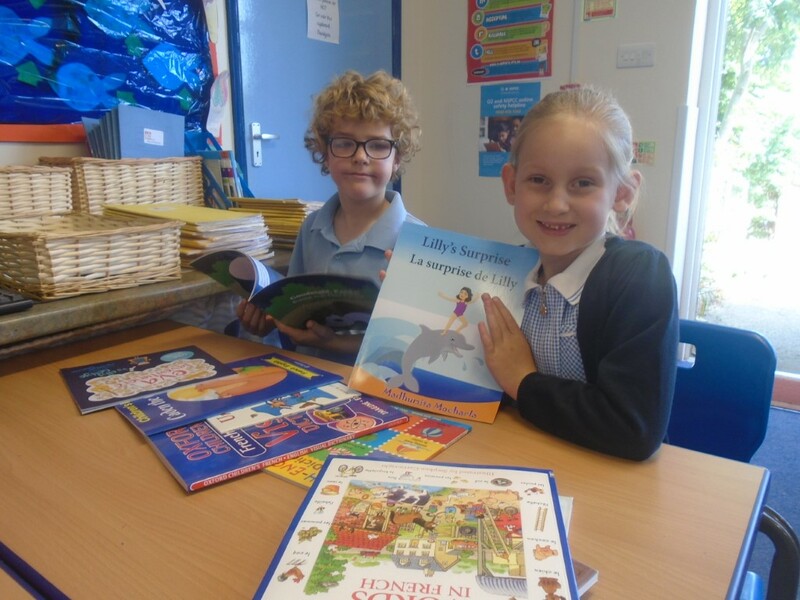 In 2018 the children of Barby Primary School and the children in Vulaines sur Seine, Barby's twin village have received bilingual reading books presented by Barby Twinning Association with help from a grant from Barby Townlands and Educational Charity it is hoped that links between the young people in the two schools will get stronger this year.